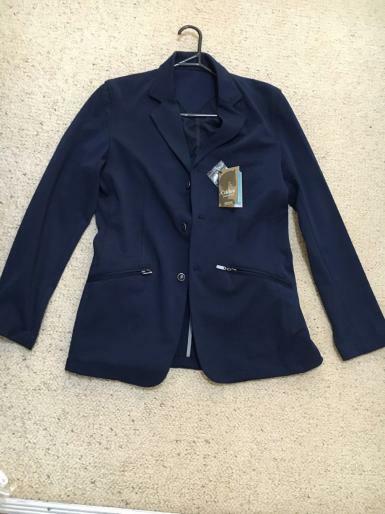 Brand new with tags Navy Men’s UK 36'' size Caldene cadence stretch jacket. Featuring zip pockets, two rear riding vents and subtle branded buttons. Purchased overseas. 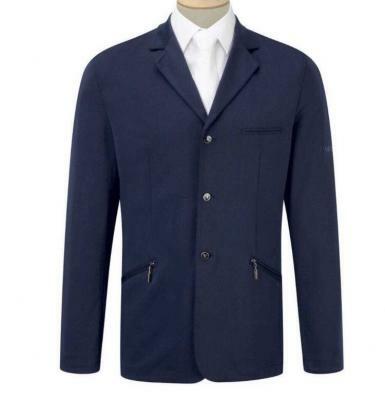 Quality Jacket selling well below the RRP! Happy to post at buyers expense.